just to name a few. 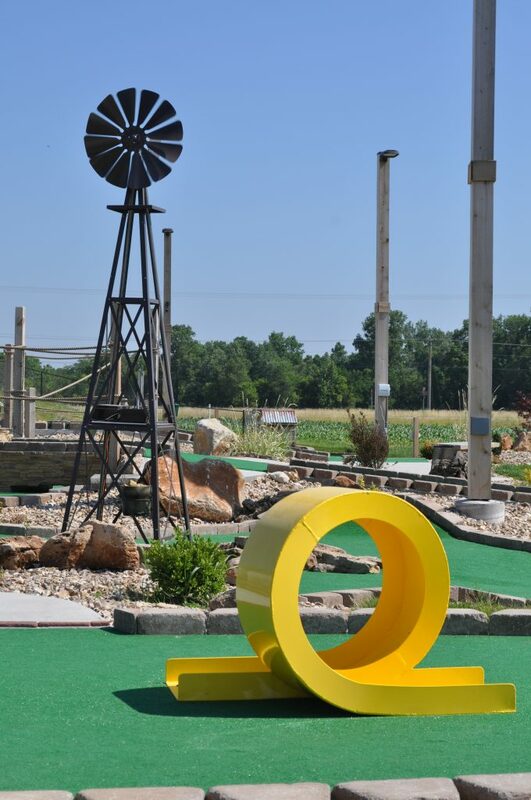 The course was designed with an Outback theme, but we really wanted to design a challenging and fun course. Great for family fun night, date night or company picnics. 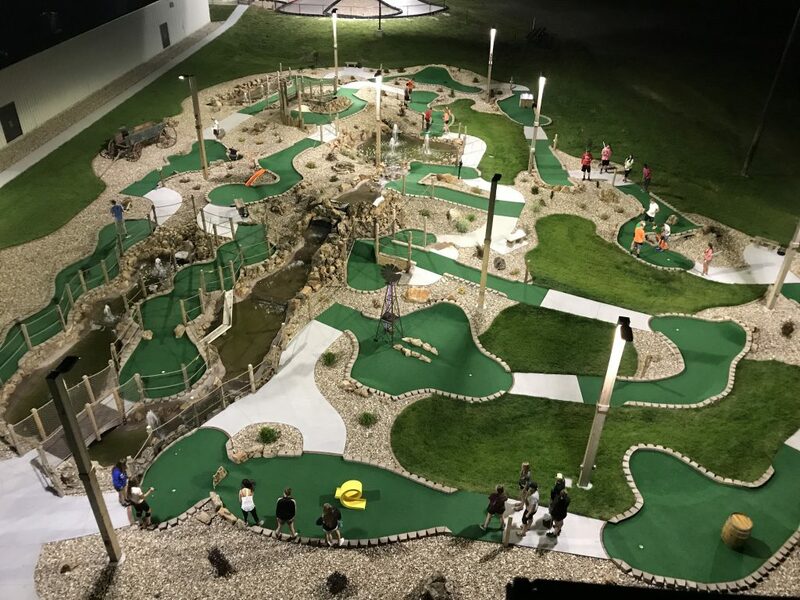 Open weather permitting, players must tee off 45 minutes before closing time. $5. 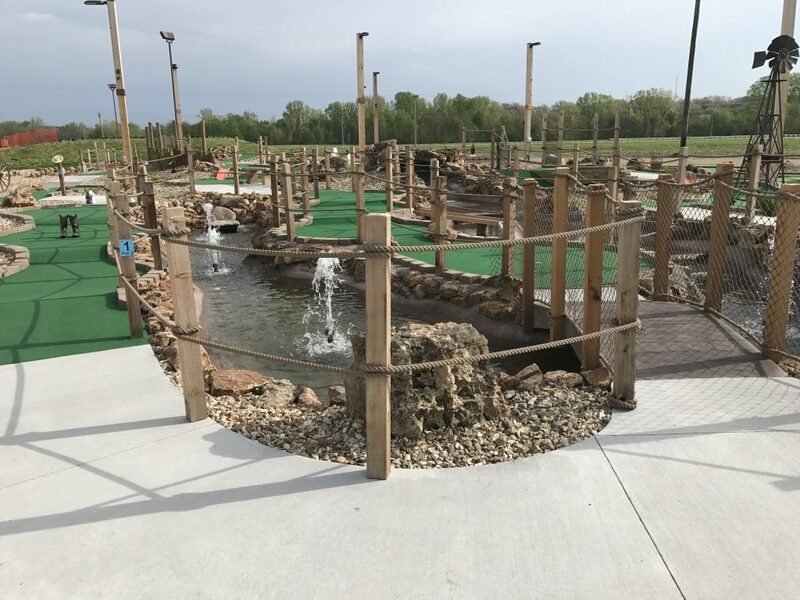 Holes 1-10 are Wheelchair accessible. 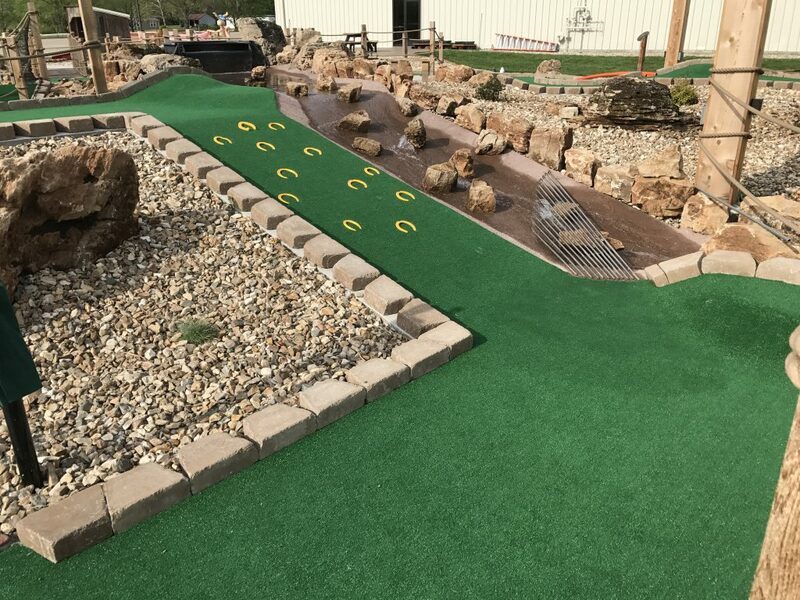 Sorry Mini-Golf is not included in the Group-on 2 hour deal.